With superb designs, valuable features and customized options, WordPress has become a leading platform for CMS website development. As it is one of the simplest platforms for building a powerful website, you can choose and ensure the strong online presence for your business. At SynapseCo, we have a dedicated team of WordPress developers having great technical knowledge and years of experience in WordPress based website design & development. We know very well how to make the best use of this technology for the business enhancement. With custom WordPress development services, we offer customized development solutions based on specific business requirements. For creating a strong website, we implement the well-designed WordPress themes, appropriate plugins, valuable extensions, and concentrate on each level of the development process. At SynapseCo, we have an enthusiastic team of talented WordPress professionals. Our professionals are best in their work and have the capability to provide the finest WordPress solutions for all type of businesses. 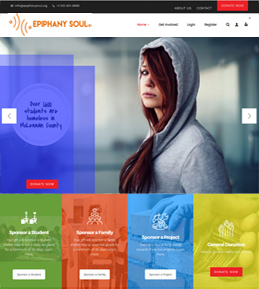 They have a vast experience in WordPress website design, custom WordPress web development, WordPress theme development, WordPress template design, WordPress plugins integration and much more. 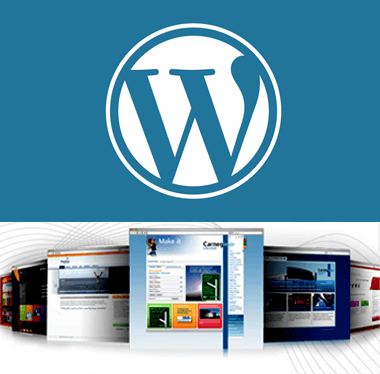 We offer customized WordPress development solutions, according to specific business requirements. We also provide the WordPress Optimization and can make your website more SEO-friendly. With WordPress plugin integration, we added the cutting-edge plugins to your website and increases its performance. Add a new look and feel to your website with our excellent WordPress template design service. With our team of experts, you can easily migrate your existing website, static website or any CMS to WordPress, easily. Once the development process gets completed, we also ensure excellent support and effective maintenance services. From installation to configuration, we provide the complete development services to our clients. Update your eCommerce website content and functionality with WordPress eCommerce website development services and provide a better user experience to your visitors. Avail our WordPress responsive web development services, and get an attractive responsive website, which you can connect with your targeted mobile users and generate business opportunities. SynapseCo has a team of dedicated wordpress experts with hands on experience in CMS based web development. Our WordPress developers are quite capable of facilitating a leading-edge content management services to your website. Our talented WordPress developers and programmers will completely transform your website through advanced WordPress themes and exclusive designs. Through WordPress platform, we will deliver the most proficient and SEO-friendly blogs and websites, and help to achieve your online business goals. Excellence, determination, and client-satisfaction are the main areas where our team focuses. Our team has made us the leading wordpress development company even in the today’s competitive business scenario. We have a team of WordPress professionals with creative thinking & great expertise in WordPress and can provide customized web solutions according to the client’s requirements. 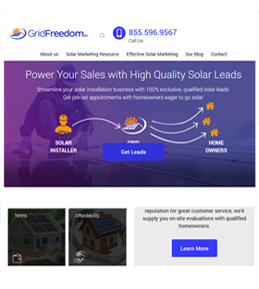 They efficiently cater the variegated requirements and build a custom website, which helps you to meet your business goals. 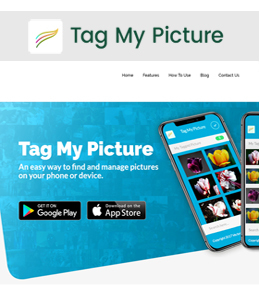 We can build a custom, feature-rich website, which includes video gallery, event calendar, Facebook fan box, Twitter feed, etc., based on your requirements. We can add the functionality of your choice with WordPress plug-ins and create the finest website at affordable prices. As a top WordPress Design Company, we are always available to cater all your needs. From development to maintenance, we provide a reliable and valuable support services to you. While working on your project, you can stay connected with us through chat, phone, and emails, and get detailed updates about your WordPress project.